HOUSTON, December 5, 2018 – Oceaneering International, Inc. (“Oceaneering”) announced it has bolstered its expanding asset integrity business in Chandigarh, India with more capabilities.The engineering support team is expected to grow to around 30 full time engineers by the end of 2019. The team provides highly experienced and specialized competency across all integrity engineering trades, enabling standardization, service excellence and full life cycle project execution. 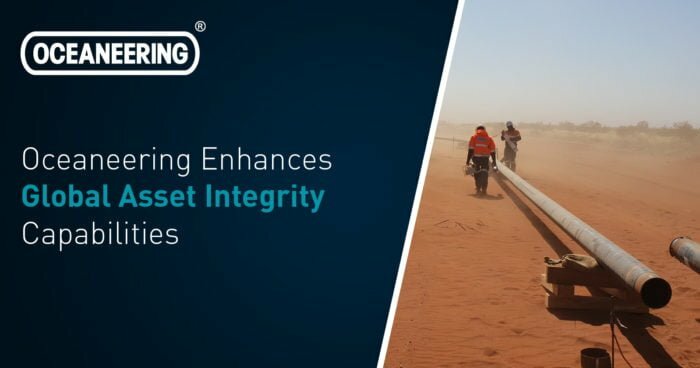 Bill Boyle, Senior Vice President of Asset Integrity, Oceaneering, said: “Over the last five years, we have built considerable capability in Chandigarh, with a multi-disciplined integrity team supporting many newbuild, pipeline structures and process projects globally. Our aim is to expand this team further in the next 12 months, providing services onshore and offshore in the areas of reliability, maintenance and floating systems. Chirag is a fantastic addition to our Asset Integrity division and we’re excited to welcome him on board. 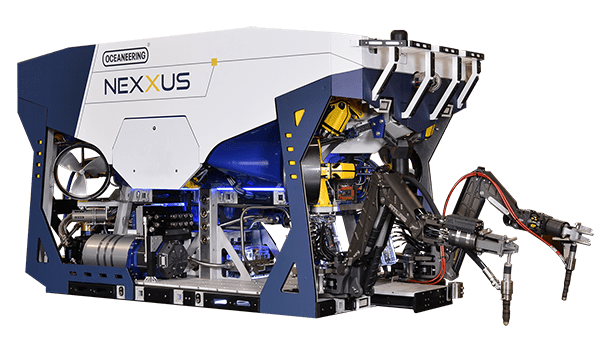 Oceaneering’s Asset Integrity division provides conventional and advanced non-destructive testing (NDT), specialist inspection solutions and integrity management capabilities, with a team of over 2,100 technically-focused people servicing clients at 24 global locations.